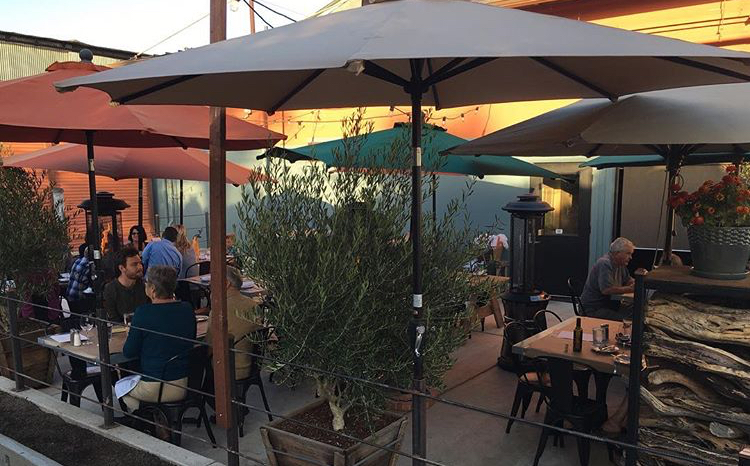 EMBER RESTAURANT ARROYO GRANDE - EVENTS — EMBER RESTAURANT ARROYO GRANDE FEATURING WOOD-FIRED, HONEST FOOD! 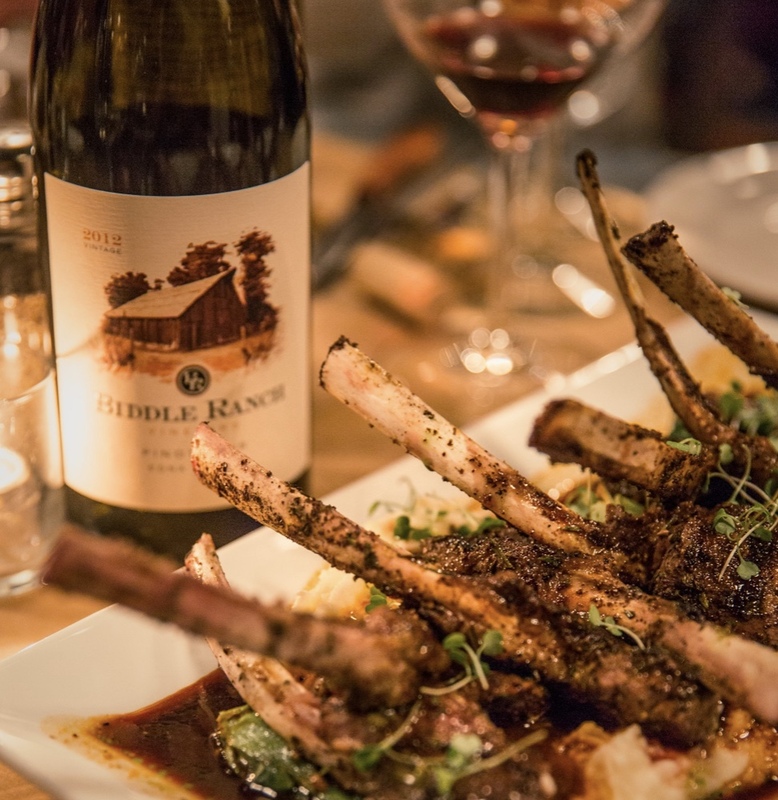 Four-course, wood-fired honest food exquisitely paired with all FOXEN and foxen 7200 wines. Price: $120/per person, inclusive of tax & gratuity. Tickets are only available through Eventbright and are non-refundable. 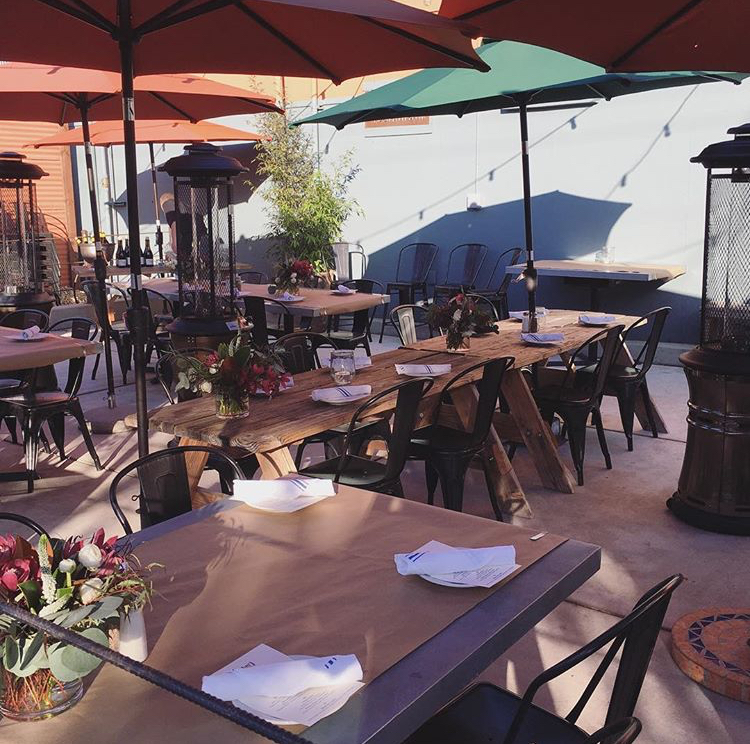 Please contact us if you are interested in creating an event with Ember Restaurant.